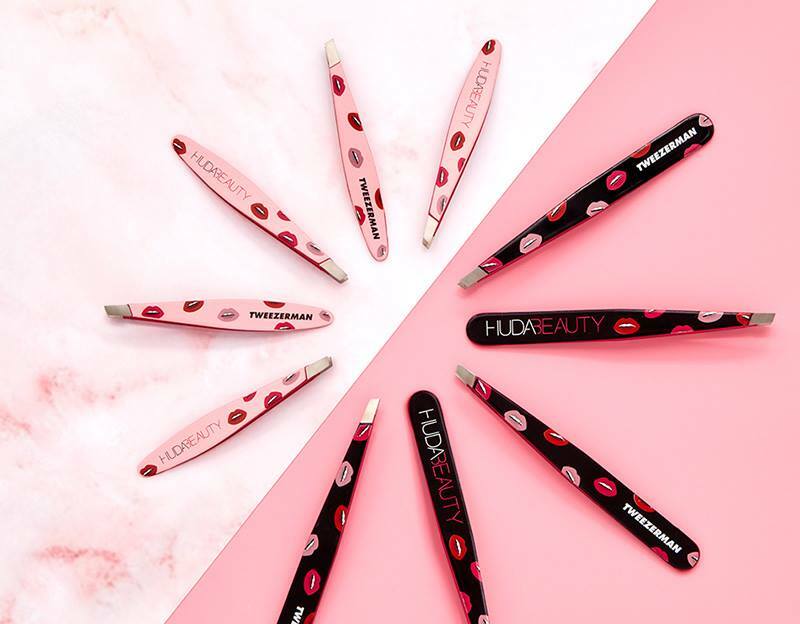 The Tweezerman x Huda Beauty Collection sees the marriage of the former’s most iconic award-winning item combined with the allure and glamour of the latter. This is one collaboration that I’m really excited about since Tweezerman tweezers are the best I’ve tried. I recently got to try out Huda Beauty products and I’m thrilled about the colors and formulas. Moving to London really made me expand my makeup shopping horizons and discover but also shop new makeup brands. 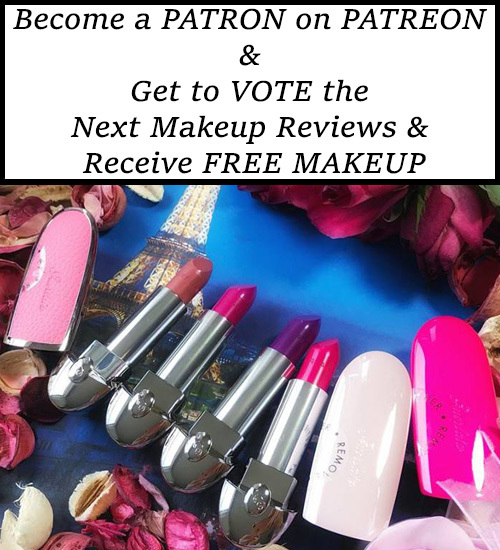 Huda is honored to be the first influencer, Tweezerman ever collaborated with. Pure joy! 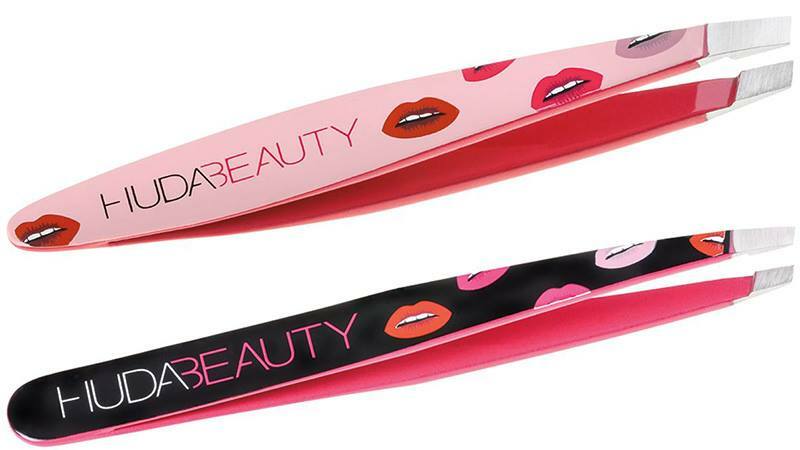 Grabbing hair every time, these on-the-go mini tweezers grab hair every time and promise your make up bag a luxurious update. In a slim design with a millennial pink backdrop, the pair are rounded off with a precision slant tip and sassy lip print. 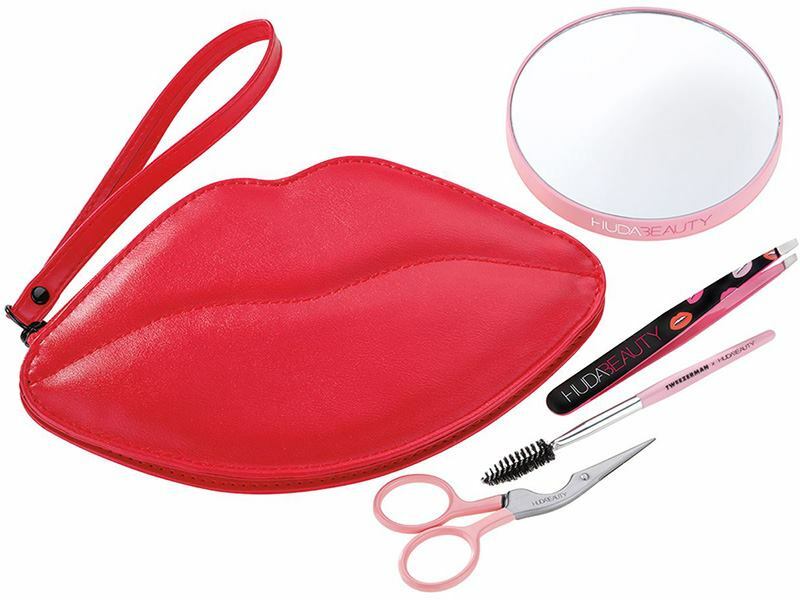 Part of the exclusive Tweezerman x Huda Beauty Collection, this duo has been hand-selected as the perfect set to tame those brows whether its stowed in your make-up bag or on your travels. 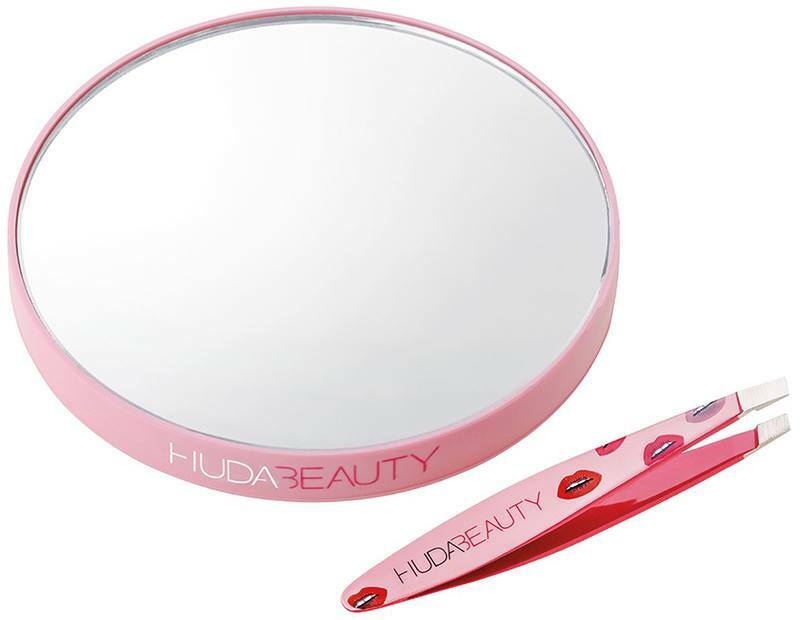 Spotlighting the unmistakable Huda lip logo print, it boasts a mini pair of slant tweezers finished with the famous perfectly aligned, hand-filed tips and a 10x magnifying mirror so you can get up close and personal when your sculpting. 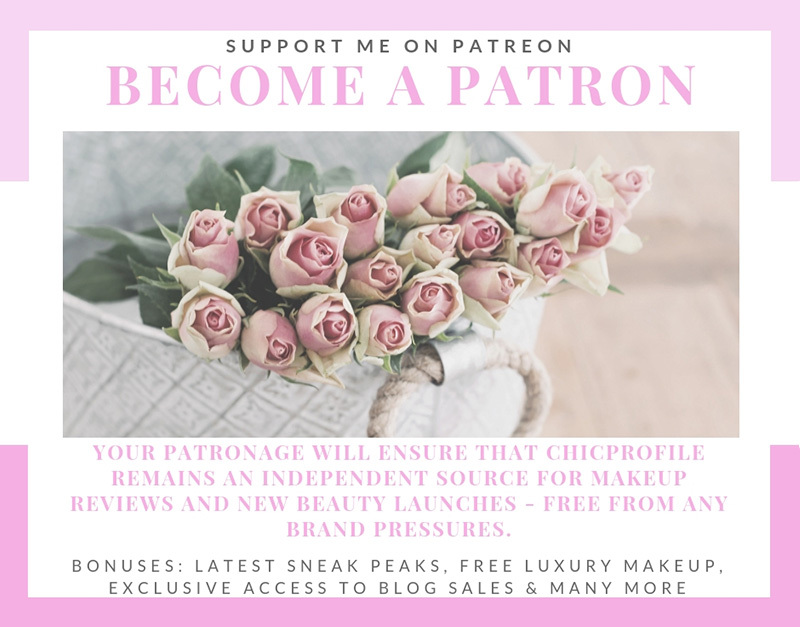 Lancome Miracle CC Cushion Available Now!